Good morning (or afternoon). I'm back in Israel. The picture above was on the front page of this morning's Jerusalem Post print edition (Hat Tip: Leah P). 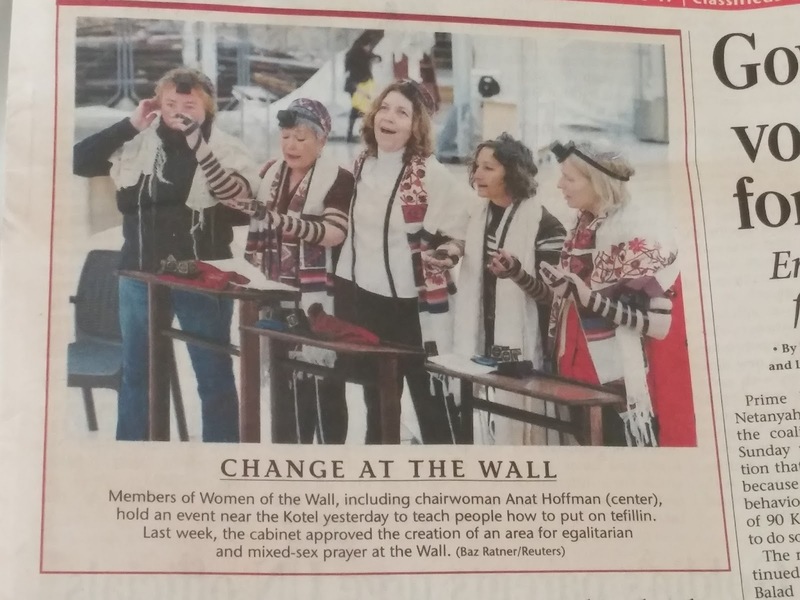 What does each of the five women in the picture have in common aside from the fact that they all belong to Women of the Wall? 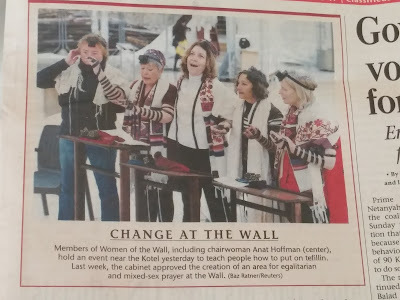 The caption says that they are 'teaching' women to put on Tefillin. There's one small problem: Not a single one of them has the Tefillin on correctly. While I can't really see where the arm Tefillin are, the head Tefillin are supposed to go "in the place where an infant's head beats" according to the Talmud. That means that they should be in the center of the head with the front line of the Tefillin ending at the hairline. From Left to Right, women 1, 2 and 5 all have their Tefillin on their foreheads (which was how the Karaite sect wore them). Women 3 and 4 have them off to one side. Yes, of course, it's the Left side. check back in 5 years, if they are still there, then I guess it's for real. I still think they need to paint them pretty colors. Carl, you are too snarky, I've seen many men who aren't any more machmir. if women want to take on more responsibility, Kol Hakavod. It would be nice to see more men do it. rashii;s daughter wore Tefillin, so what's your beef ? In the conservative school where I taught, none of the rabbis ware tefillin correctly. As long as it was somewhere on the head, it was good enough. So why should these women be different? They are just so ignorant. 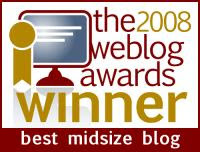 As far as Web_learner's comment about let them take on more responsibility, if these women were keeping the mitzvos they are required to do, we might have a discussion. Do you believe they are shomer shabbos and shomer kashrus? Do you think they have been davening every day and just waiting for a chance to put on tefillin? This has nothing to do with mitzvos and everything to do with politics and women's' rights.